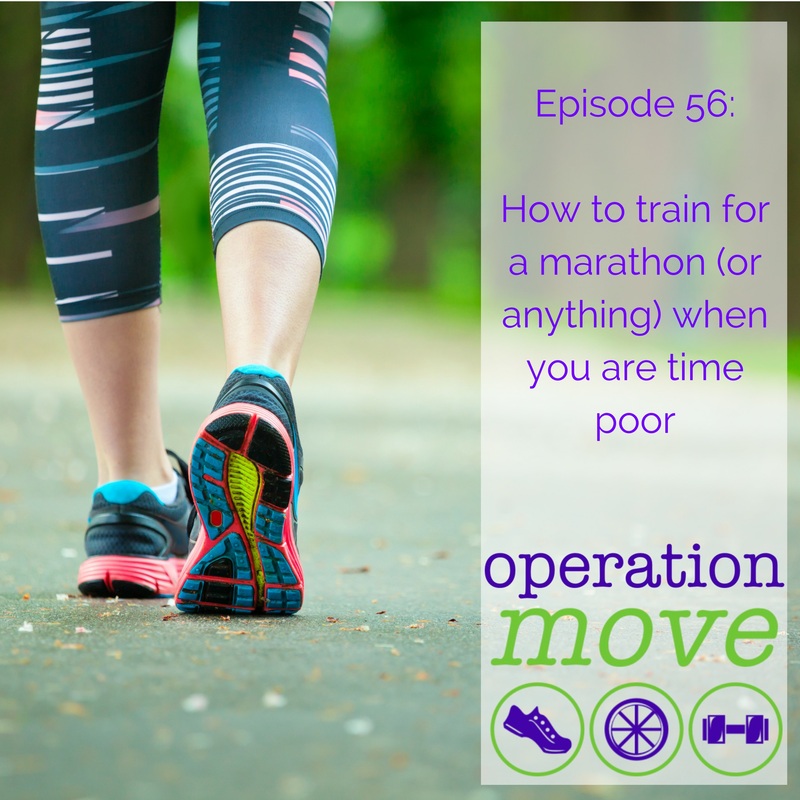 If you work full time and have family responsibilities can you really train for a marathon? Getting creatie with your schedule. AND most importantly, you need less training than you think you do. You have until Wednesday to grab an early bird rate for the Whole Life Challenge. Don't miss out!